Refresh your mind and body. 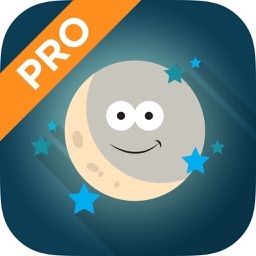 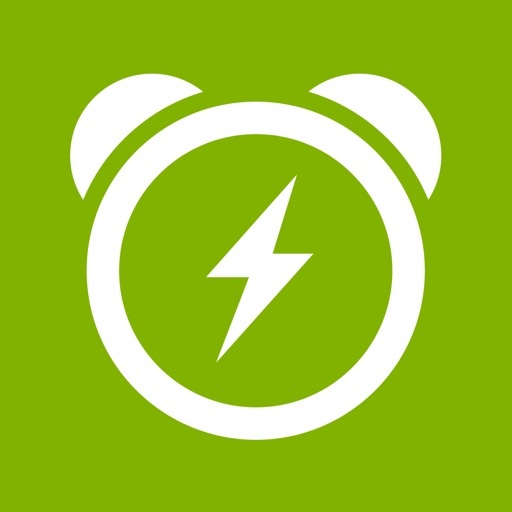 The app helps you energize by waking you up at just the right moment in order to avoid sleep inertia. 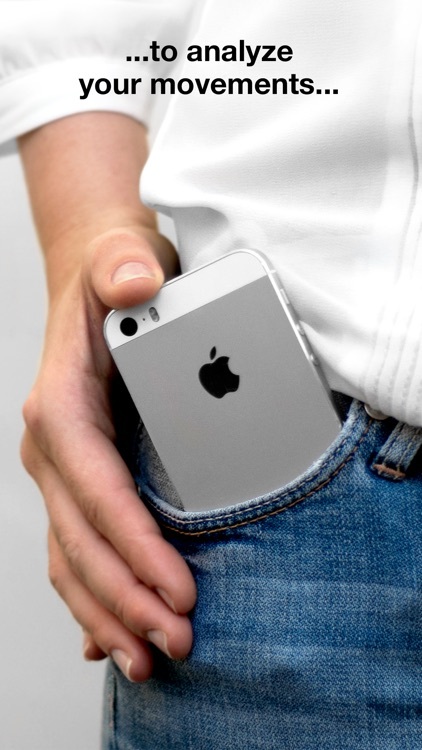 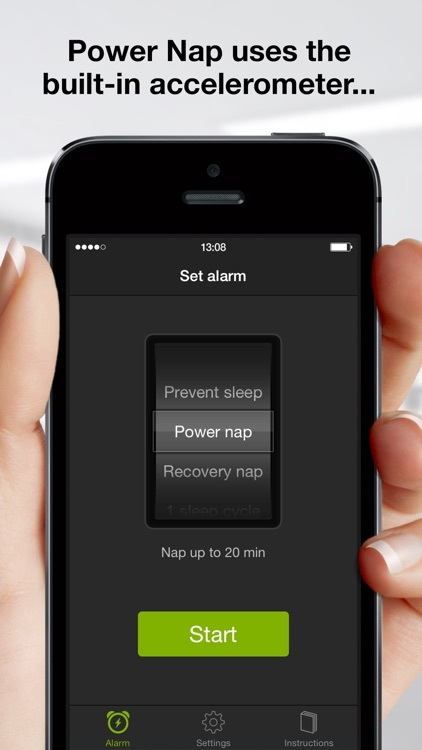 All you have to do is pick one of the three nap modes, start the alarm, and place your iDevice close to your body like in your pocket. 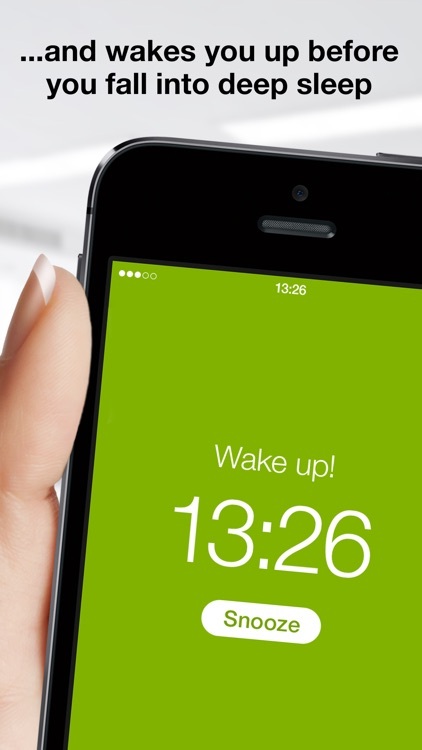 This allows the app to monitor your movements and wake you up at just the right moment. 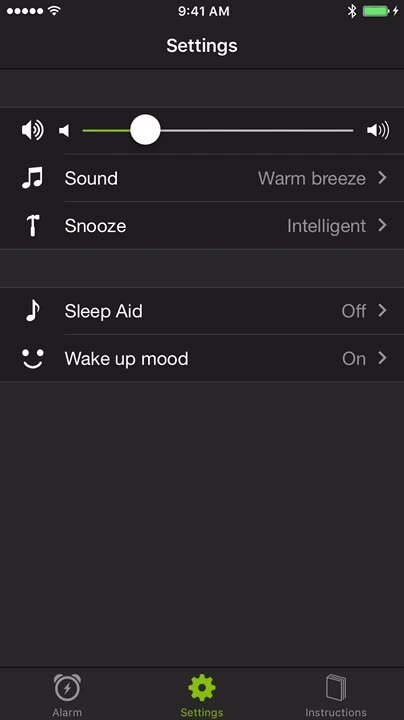 Relaxing sounds help you fall asleep. 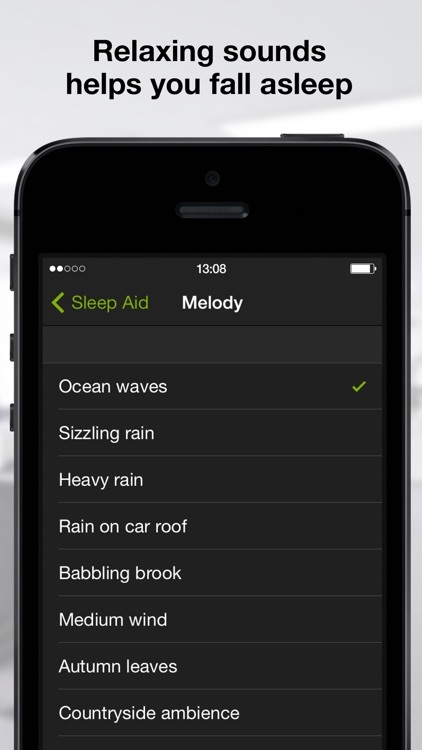 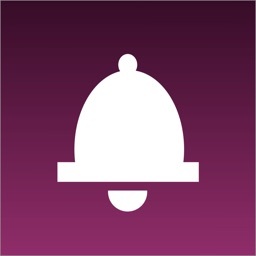 The app includes 17 relaxing alarm melodies to choose from. 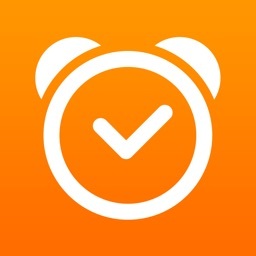 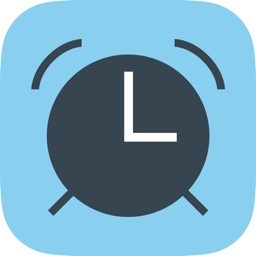 √ Recovery nap - Rest up to 45 minutes and get an energy boost! 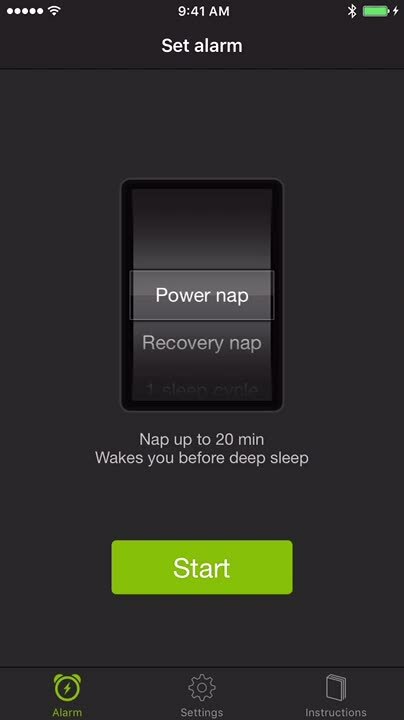 Power Nap uses the built in accelerometer in your phone to monitor and analyse your movements in real time to determine when you fall asleep, or are about to fall asleep. 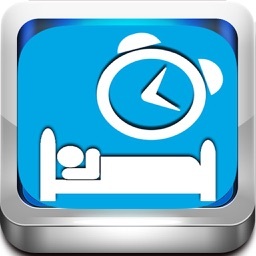 Sit down in a comfortable couch, select nap mode, put the phone in your pocket, close your eyes and drift off to sleep!